Helping patients improve mobility, relieve pain and prevent or lessen disabilities. Providing commitment to the service of others, empathy, and a willingness to provide quality healthcare. Helping others with the healing power of touch. Our school's fast-paced and structured curriculum can help you develop the front-office and common-sense customer service you need to meet the expectations of physical therapy aide and massage therapy requirements today. Every great journey begins with the first step! Take action and change your life today! Call (888) 430-4224 1-888-430-4224 to Get Started! The American College of Healthcare aims to provide its students with a competitive edge in the health care industry by providing quality educational programs with industry driven curricula for industry demanded professions. 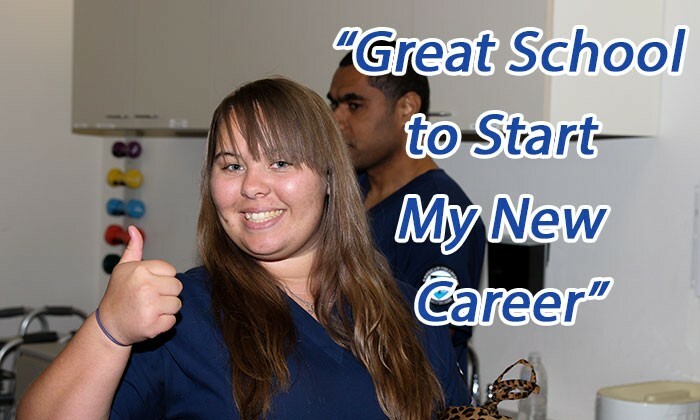 It is our educational goal to open doors and assist in creating access to opportunity for individuals who have the desire, aspirations and the level of commitment necessary for succeeding in a new career. 1American College of Healthcare (ACH) cannot guarantee employment. Program lengths vary by schedule and session.